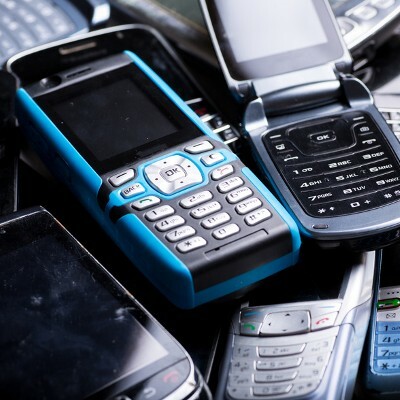 Unless you’re the trade-in or hand-me-down kind of person, it’s likely that you have a supply of old Android devices squirrelled away somewhere. You know, just in case the one who have now breaks. However, these old devices can be useful in other ways around the office. For this week’s tip, we’ll go over three alternate uses for your mobile device in the office. So you got yourself a shiny new laptop. That’s great, but what are you going to do with your old device? The right thing to do is to dispose of it with a company that handles e-waste properly. Otherwise, if you just chuck it in the trash, you’ll be contributing to an already serious environmental problem.